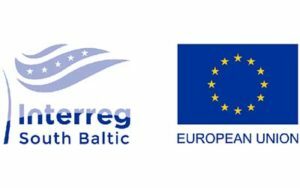 The Interreg South Baltic Programme aims at unlocking South Baltic’s potential for blue and green growth through cross-border cooperation between local and regional actors from Denmark, Germany, Lithuania, Poland and Sweden. Building on the maritime character of the Programme, “blue growth” addresses the economic potential of the Baltic Sea for growth and jobs across the shores of the South Baltic. 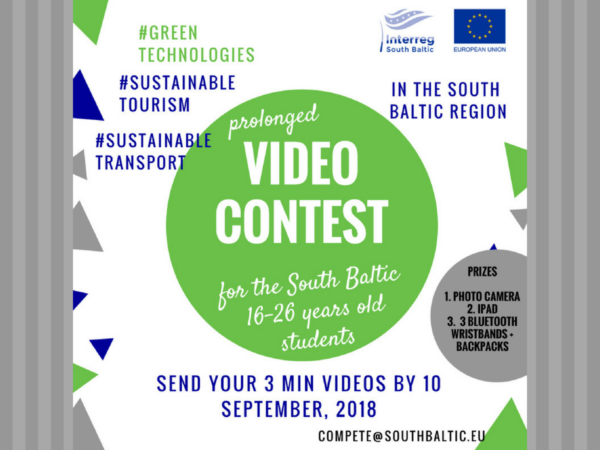 At the same time, “green growth” underlines the need to pursue the path of economic growth in balance with the environment, in particular by utilising South Baltic’s rich natural and cultural heritage in a sustainable and preserving manner.